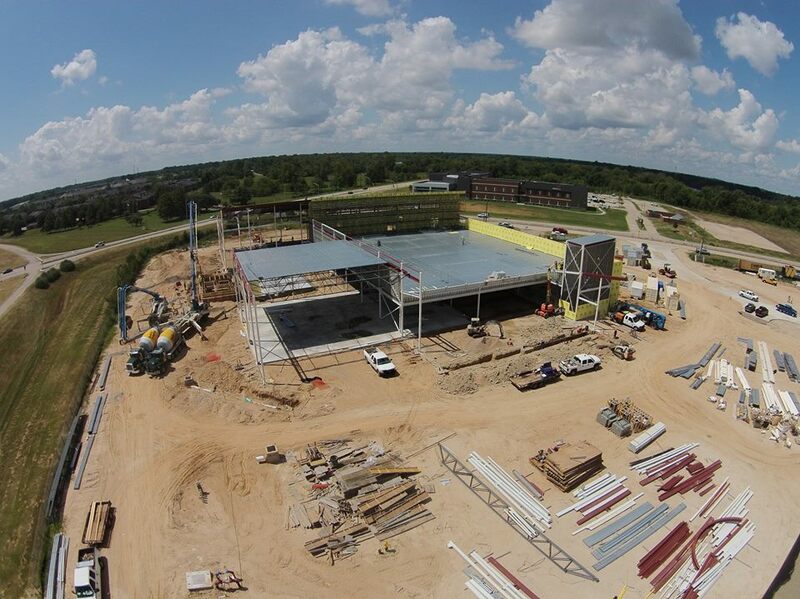 Construction continues on the 57,000 SF YMCA building in Shreveport, LA. The entire YMCA campus, which is located on E. Preston Avenue in Shreveport, will include a 50-meter competition swimming pool and tournament style Little League baseball fields and soccer fields. WIELAND anticipates project completion in October 2016.